On May 24th, 2018, CIGIU received the leaders of People’s Government of Licheng District, Jinan in Beijing Secretariat. The two sides discussed on the establishment of expert think tank in Licheng District. 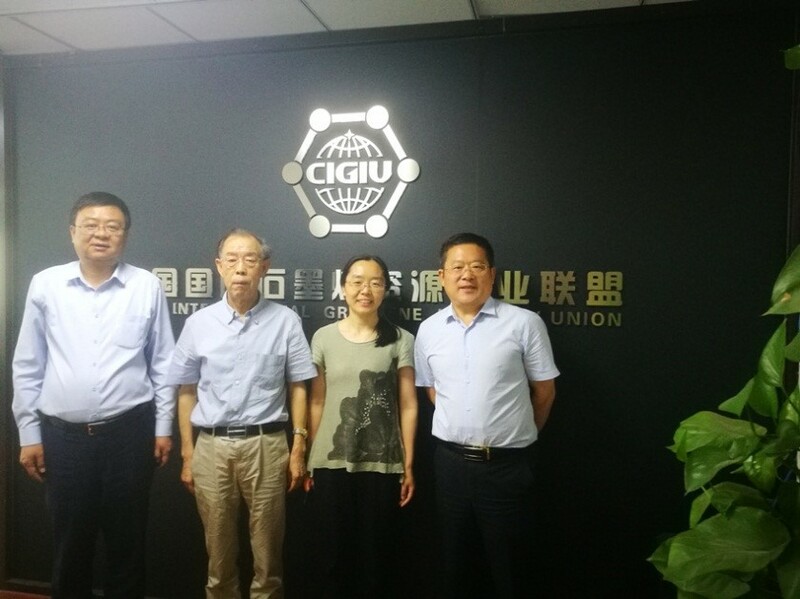 Wen Hongjun, member of the Standing Committee, Minister of the Organization Ministry of Licheng District Party Committee, Jinan City, Shandong Province, spoke highly of the national strategic layout of CIGIU. He hoped to use CIGIU’s think tank advantages in the industrial development plan to guide the economic development direction of Licheng, so as to further increase the strength and depth of the work of recruiting talents, transform the resource advantages of CIGIU into the talent advantages, industrial advantages and project advantages of Licheng, and promote the sustainable development of Licheng’s Economy. 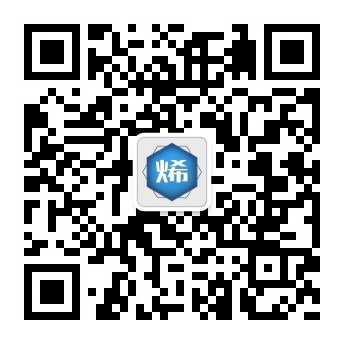 CIGIU’s Senior Advisor Kang Yi, Executive Vice Chairman Dong Zhaoxiang, Permanent Vice Chairman Ruan Ruxiang, Executive Vice Chairman Gu Yan participated in the seminar and put forward many valuable suggestions. 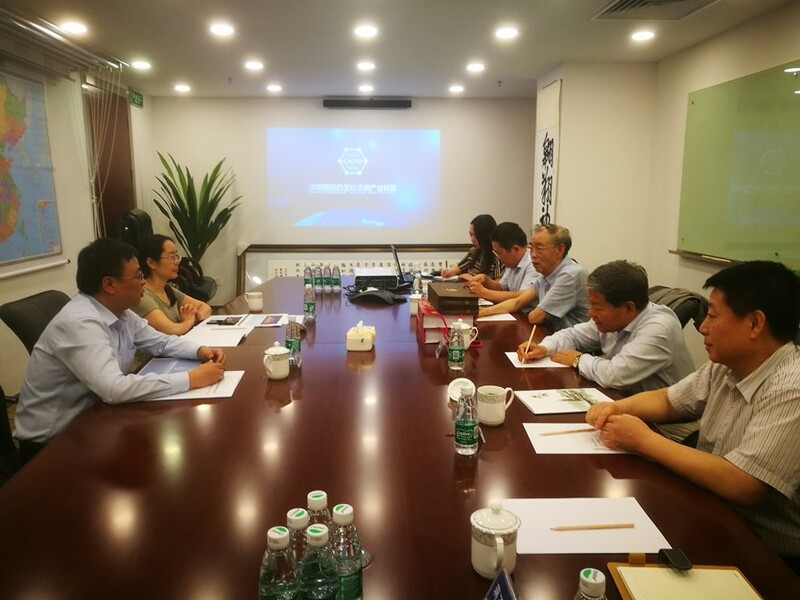 They were willing to assist the relevant departments of Licheng District and provide strong support in the field of new materials industry.